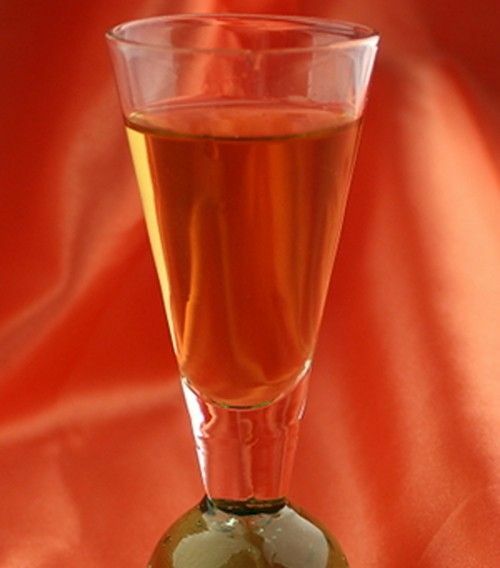 The Keremiki shot blends cinnamon and peppermint liqueurs with 151 proof rum. It’s kind of like the ultimate breath mint with a kick. This is a tasty little shot that’s worth drinking slowly and savoring, as opposed to chugging. It’s also intriguing as a sort of alternative cordial. The next time you’re in the mood for a candy shot, consider the Keremiki – it’s still sweet, but so wonderfully different from the usual coffee, caramel and chocolate flavors you find in so many of them.